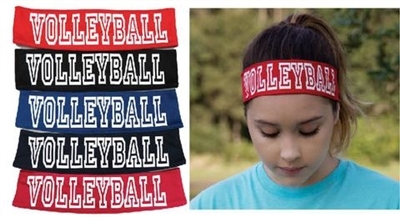 These stretch headbands are the perfect way to keep volleyball fun and girly. 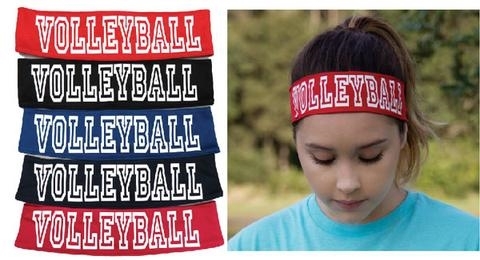 Customize your team today and email us your team's color and name. * They measure 2" in width and 18" in circumference, and are made of 75% Cotton/25% Lycra.